May 2014 Blu-rays of note. In the Answer Man column for July 12, reader David J. Bondelevitch wrote: "I had to bite my tongue from laughing when Sam Neill's character showed up in Montana near the end of 'The Horse Whisperer.' 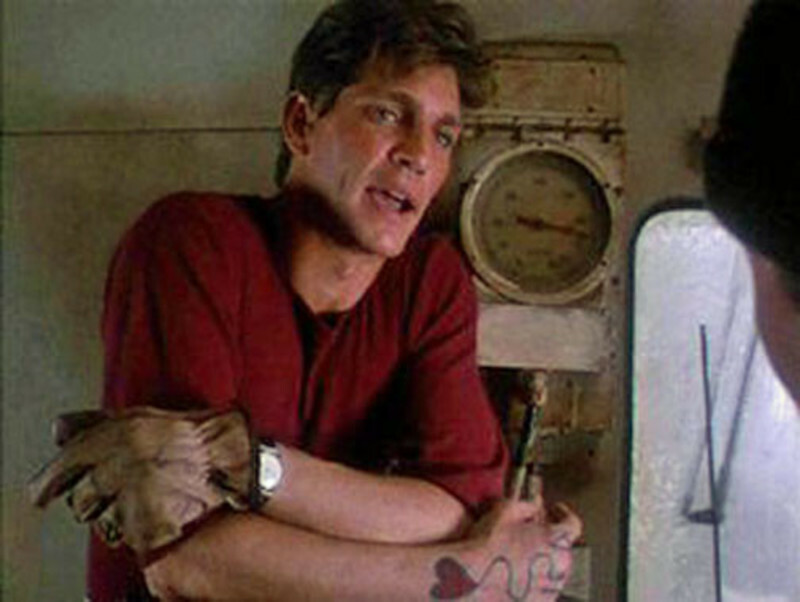 I kept thinking he had fulfilled his dying plea from 'The Hunt for Red October.' After being shot, Sam Neill's dying words in 'Hunt' were (in a thick Russian accent): 'I would like to have seen Montana.' 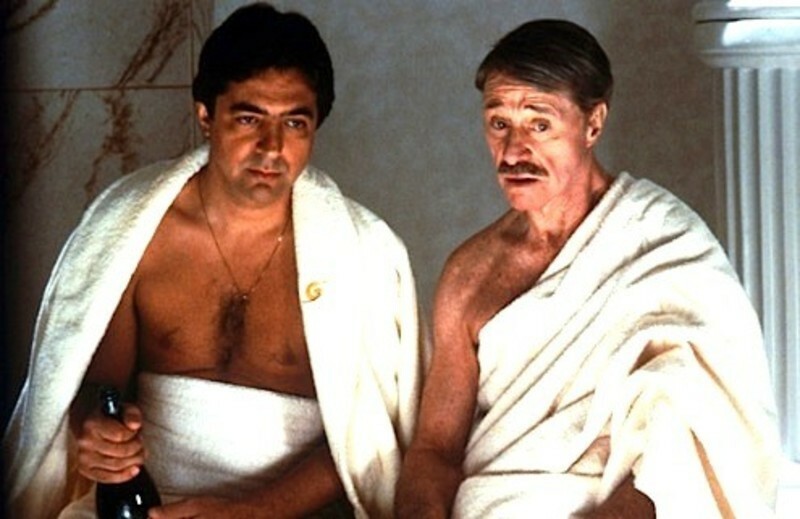 "
There is a scene in "Things Change" where Don Ameche is in a steam room with a towel draped across himself, and this is not a man who looks 80 years old. You look at the scene and you reflect that he made "Ramona" in 1936 and has two movies coming out in the autumn of 1988 and you wonder what his secret is. He is glad to share it with you. His secret is clean living.